The benefits of homeopathy are truly amazing – it’s effective, safe, affordable, and free of toxic side-effects. 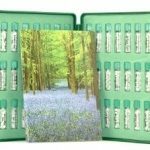 Homeopathy is established in the national health care systems of England, France, and the Netherlands, and over five hundred million people worldwide use homeopathic treatments. 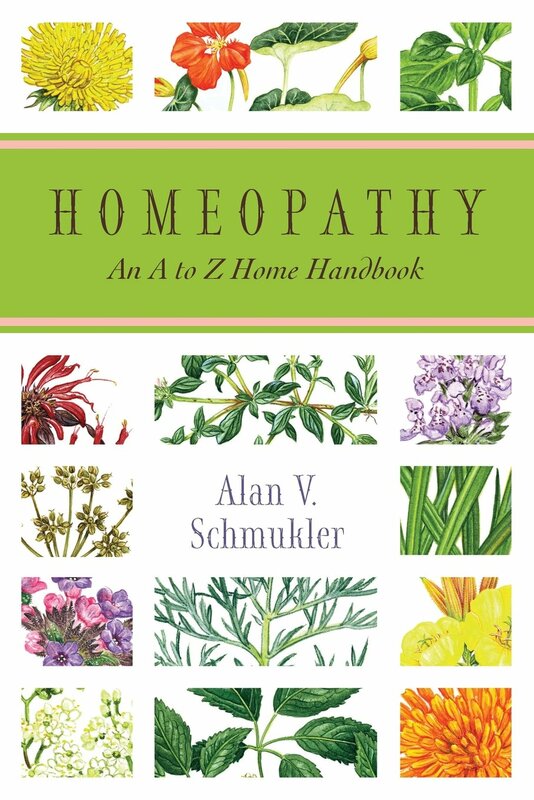 Homeopathy: An A-Z Home Handbook discusses the history and science of this holistic healing approach and provides a comprehensive A to Z list of remedies with instructions for use by the home-prescriber. 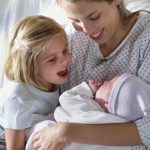 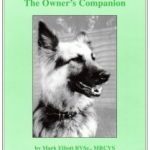 More than two hundred health complaints are covered within the book including injuries, headaches, colds, arthritis, food poisoning, insomnia, pregnancy and birth concerns, emotional upsets and anxieties, flu, antibiotic-resistant infections, epidemics, and wounds.